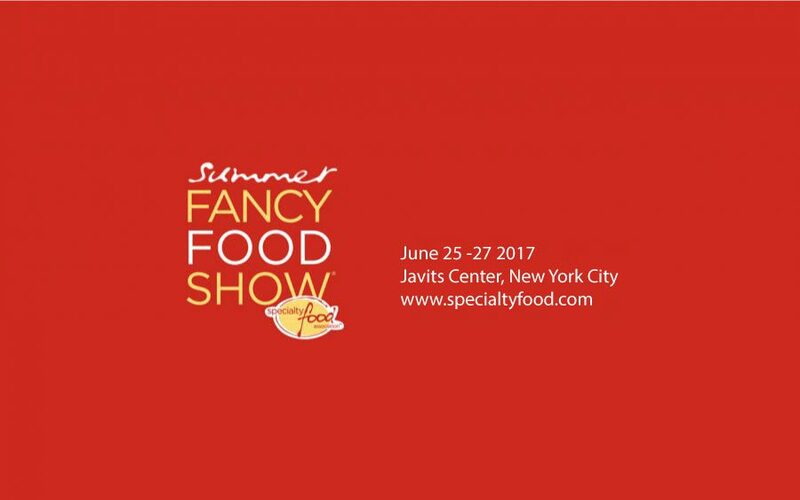 Come meet us and taste our specialties such as Saucisson Sec, Rosette de Lyon, Chorizo d’España, Shelf Stable Pâté de Campagne, Duck Rillettes. All-natural pâtés, mousses, galantines, rillettes, sausages, smoked, dried and cured meats, specialty meats, and more! All our products are made adhering to the company’s strict supplier guidelines and with the finest ingredients, with no preservatives, coloring agents or artificial ingredients.